​Watch the language, Tom, there are kids watching at home! Tom Brady was fired up after the Patriots took down the Chiefs in the AFC Championship Game. Can you blame him? This one was a thriller. 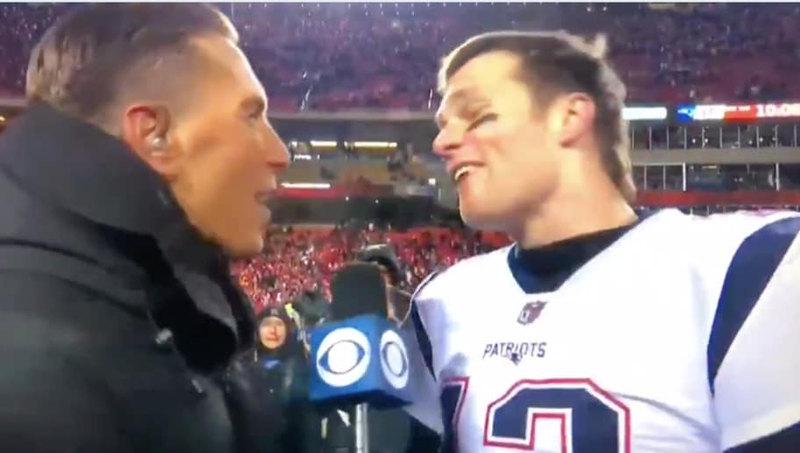 But, he was so pumped, TB12 let an F-bomb fly in his postgame interview on live TV. What does it mean to go back to the Super Bowl?